Experts at Brickstone Investment Managers Limited have predicted that stronger global economic growth will demand growth of the global container market at five per cent in 2019 and the next couple of years. In a report presented at the second edition of the Nigeria Ship Finance Conference and Exhibition (NIFSCOE) held in Lagos, the experts said container oversupply could begin to decline from 2019 onwards, provided that contracting stays relatively muted. The conference with the theme: “Advancing Ship & Maritime Infrastructure Financing in Nigeria: Innovative Concepts & Sustainable approaches,” was organised for stakeholders in the maritime industry to provide solution to lack of financing for Nigerian ship owners. 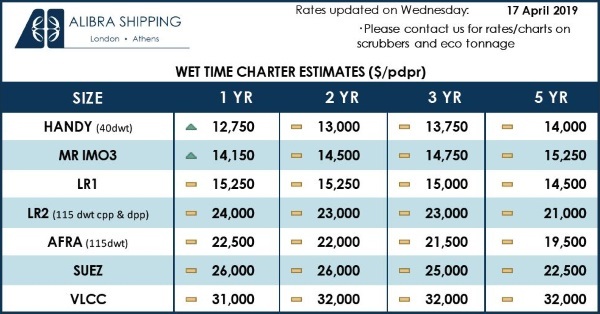 The experts added that as interest rates begin to rise globally, consumer demand could be affected negatively by a reduction in disposable income which will have a roll-on effect on the container demand. 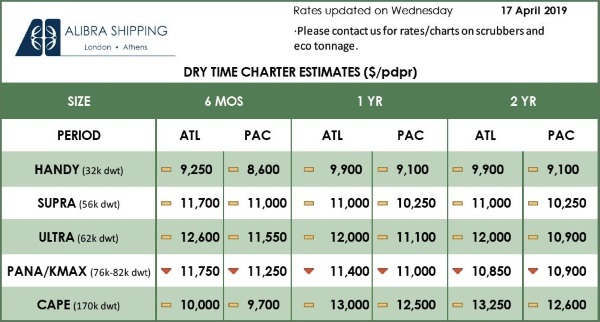 On the dry bulk market, the experts added that China is the largest dry bulk market and any changes to its demand will ultimately affect the industry. “Her attempt to cut industrial overcapacity while strengthening domestic industries could lower import demand heavy industries. On the flip side, her plans to support infrastructure development along the new silk road could counterbalance some of the effects of the aforementioned. Increasing use of batteries from vehicles and energy storage could create stronger demand for various metals (lithium, copper, etc.) which would support minor bulk demand. If an increasing share of material is recycled, reused or remanufactured, demand for raw materials will decline, affecting dry bulk demand negatively, “they stated. On his part, Chairman, PAC Capital Limited, Chris Oshiafi said the uncertainty arising from wide-ranging geopolitical, economic, and trade policy risks such as inward-looking policies and rising protectionist sentiment are immediate threat to the maritime industry. “However, the Intra-African trade drive presents a relief to the region. Technological advances such as block chain applications, cargo and vessel tracking, autonomous ships, and the Internet will be the catalyst to achieve higher efficiency. Nigeria cannot afford to play catch up. “By diversifying our economies and enabling greater integration into regional and global value chains, Africa can improve its containerized trade and port traffic volumes. “Nigeria’s shows that 25 per cent improvement in port performance will ultimately translate to 2.1 per cent increase of gross domestic products (GDP). “Nigeria loses over N2 trillion annually to foreign countries due to the inability of the indigenous ship-owners to fully participate in lifting of the over 150 million of cargoes from the country including crude oil exports,” he said. On the outlook for the industry, he said the growing demand for Nigeria’s food and cash crops in Europe and Asia is expected to continue to spur an increase in agriculture production for export. “The export of non-oil products is set to increase the foreign exchange earnings of the country and reduce exchange rate pressure. The import substitution strategy of the government is encouraging more investment in local manufacturing capacity e.g, clothing and textiles and subsequent supply (export) to the African markets, “he added. He stressed the need for the federal government to decongest the Lagos ports and develop the existing and newer ports in Nigeria to global standard. “Obviously, the government is overwhelmed but should further open up the space to private sector so as to attract investment in infrastructure,” he said. Previous: Gibson tanker report – A Gulf in Class?